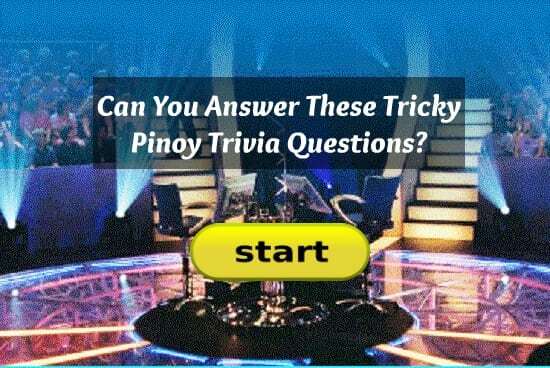 Filipinos know them only by name but do we know where they actually came from? 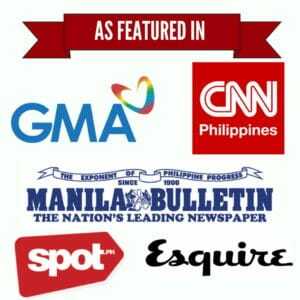 Here are five famous Filipino brands and the fascinating facts surrounding their origins. 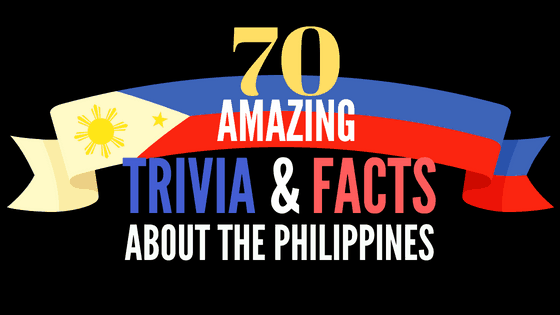 There’s more to Philippine history than boring facts and useless details. In fact, it is full of twists, mysteries and everything nice–just like our typical evening telenovelas. 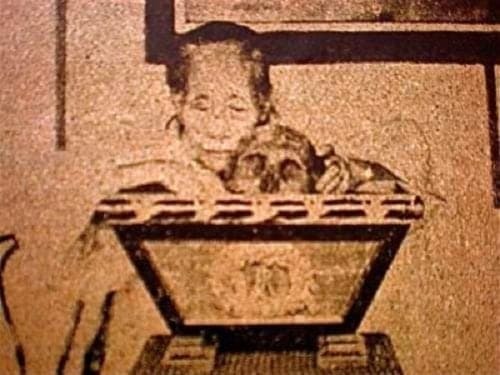 Here are just some candid shots showing the dark, macabre side of Philippine history.